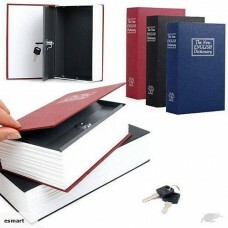 Description:The Diversion Dictionary Security Safes looks just like a normal dictionary on the shelf.. 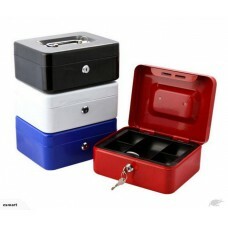 Features: *Petty Cash Box for safe Deposit, Money, Coins, Jewelry, Bills, Keys, storage. *Can be use.. 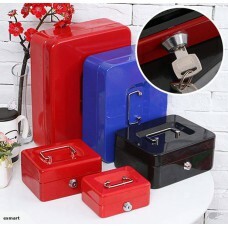 Features:*Petty Cash Box for safe Deposit, Money, Coins, Jewelry, Bills, Keys, storage. *Can be used .. Tunnel Greenhouse 1.7mPlease note the photos taken by 2.7m size, the 1.7m greenhouse only have 2 fro.. 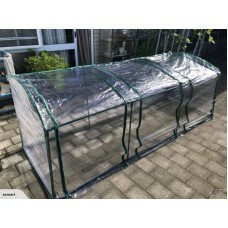 Tunnel Greenhouse 2.7mDescription: *This Greenhouse offers the perfect solution for those smaller ga.. Tunnel Greenhouse 3.7mPlease note the photos taken by 2.7m size, the 3.7m greenhouse will have 4 fro.. 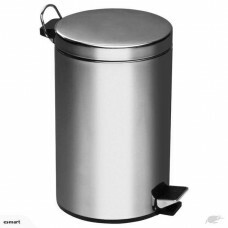 STAINLESS STEEL PEDAL RUBBISH BIN 8LBeautiful Addition to Compliment your Home\OfficeHAS PLASTIC INN..